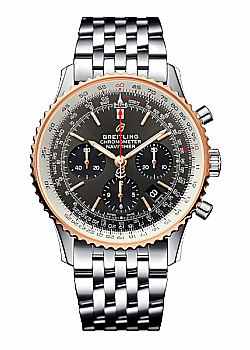 Up to 60 months 0% Deposit, 0% APR finance from only £97.00 per month. 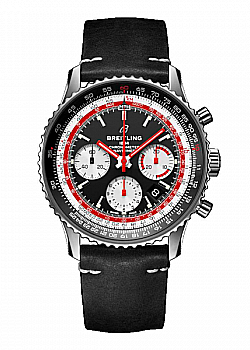 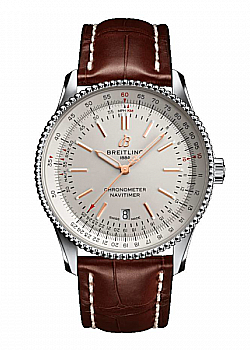 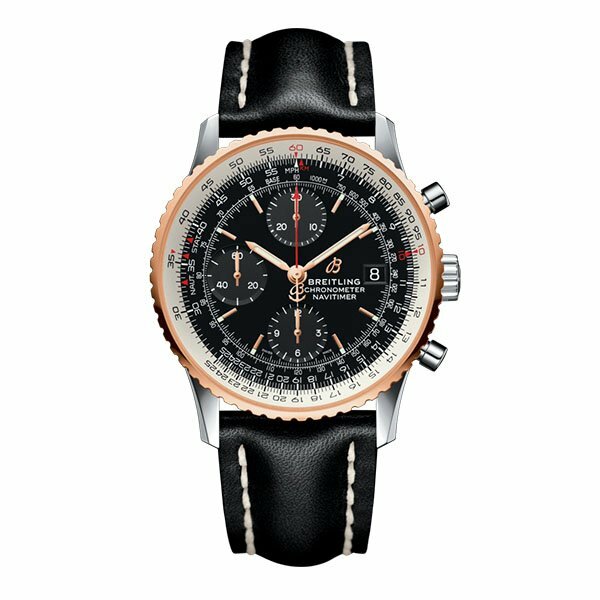 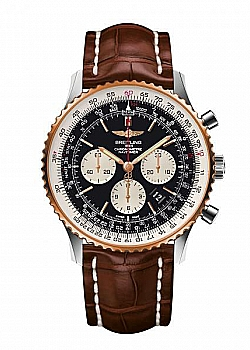 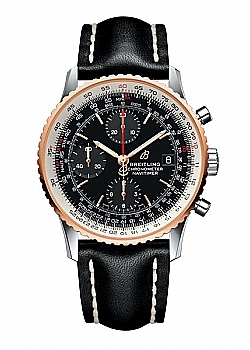 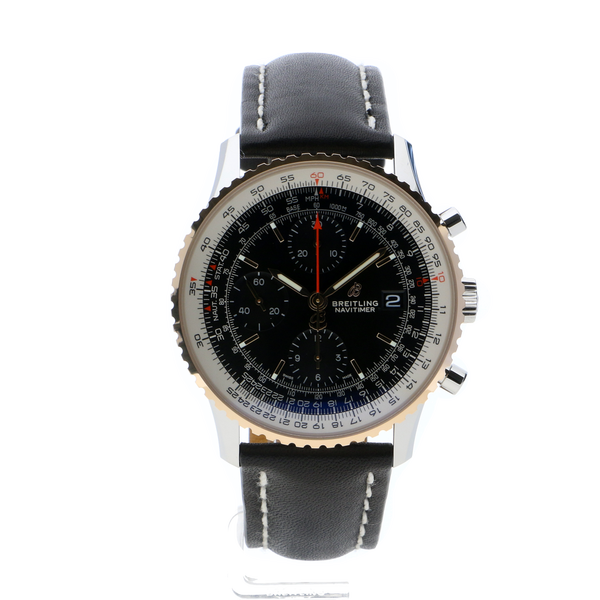 This Breitling Navitimer 1 Chronograph watch is equipped with a leather strap and a stainless steel and gold case. 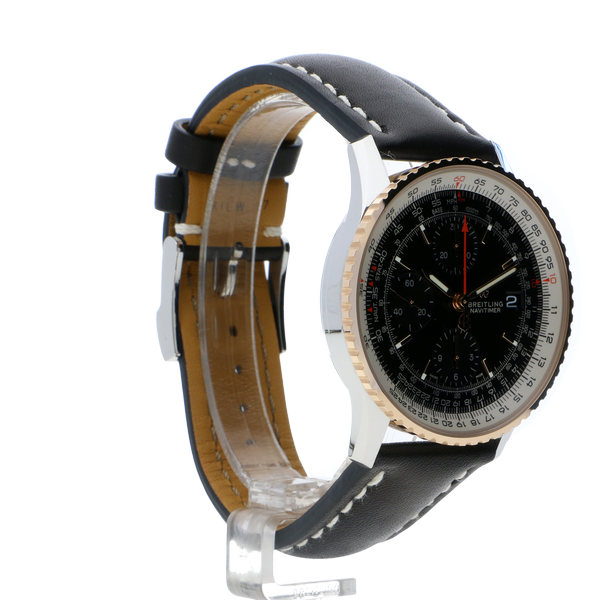 The case has a size of 41mm and is styled with a black dial with gold hands. 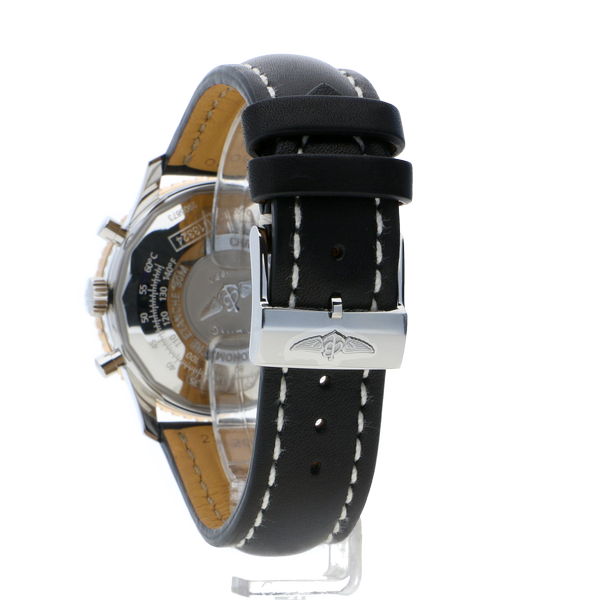 The watch has an automatic chronograph movement and is water resistant to a depth of 30 metres.